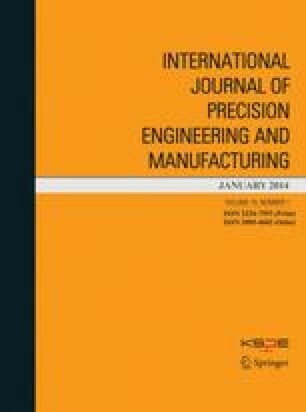 A FZG test rig for determining the contact fatigue characteristics of gear teeth was used in this paper. Under the range of operating conditions, experiments were performed by using standard spur gear test specimens which were made from 20MnCr5 gear alloy steel. Test rig, spur gear test specimens, the properties of the gear material were also introduced as well as the method to determine the stress levels. After the test, a small spalling pitting phenomenon was observed in the vicinity of the test pinion pitch line which is close to the gear tooth root portion. The tooth is subjected to the highest load due to the single tooth pair contact. The test data was analyzed and processed by statistical methods, and the equation parameters of gear contact fatigue and the contact fatigue limit were obtained. The analyzed results showed that the three-parameter Weibull distribution was best to fit the given stress for the contact fatigue life of 20MnCr5 carburized gear with better precision and adaptability. Finally, the P-S-N (Probability-Stress-Life) curves for the contact fatigue strength had been obtained by the reliability theory. It would provide a reliable basis for the reliability design for 20MnCr5 carburized gear fatigue life.